Vendor willing to train up to 90 days. Hours of business: 11:AM to 8:PM Tuesday thru Saturday. Closed Sunday and Monday. 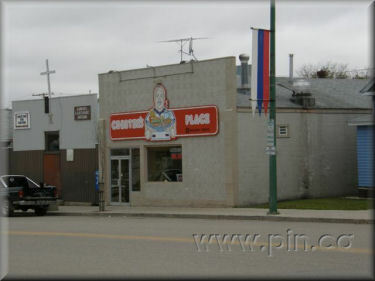 Please visit www.kamsack.ca for information about the community.